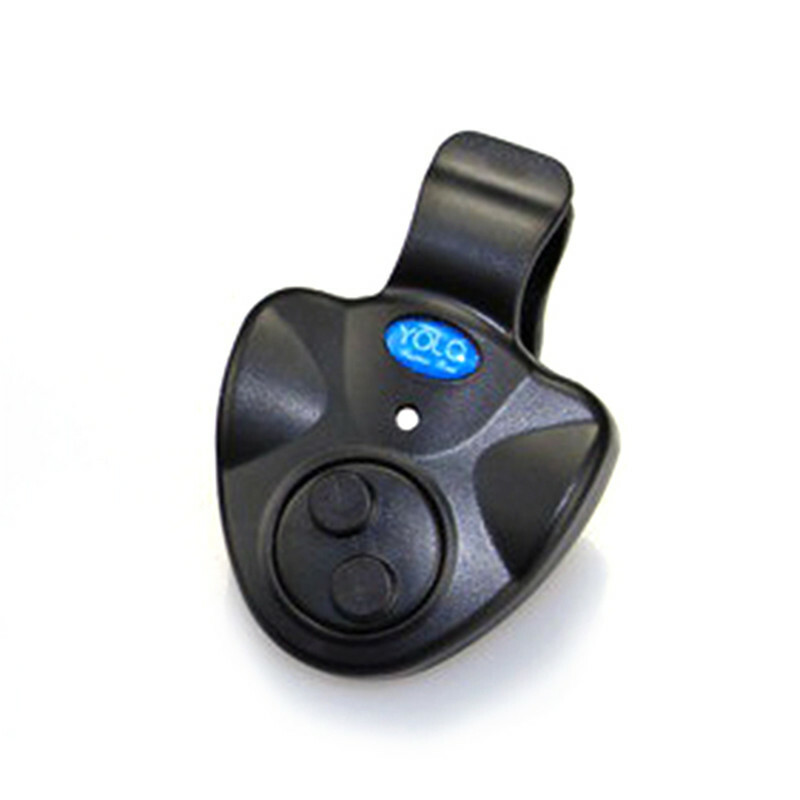 Easy To Install – You only need to clip it on the fishing rod and then wrap the fishing line around the alarm. 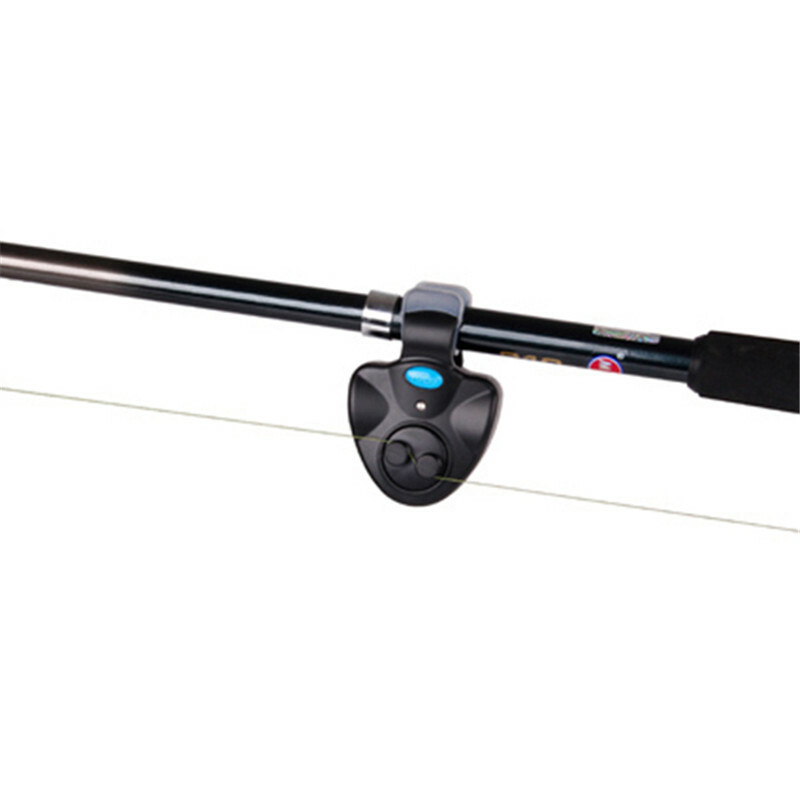 Sound Notice – Sensitive electronic equipment with a loud alarm to notify you, when a fish bites or hits the fishing rod. 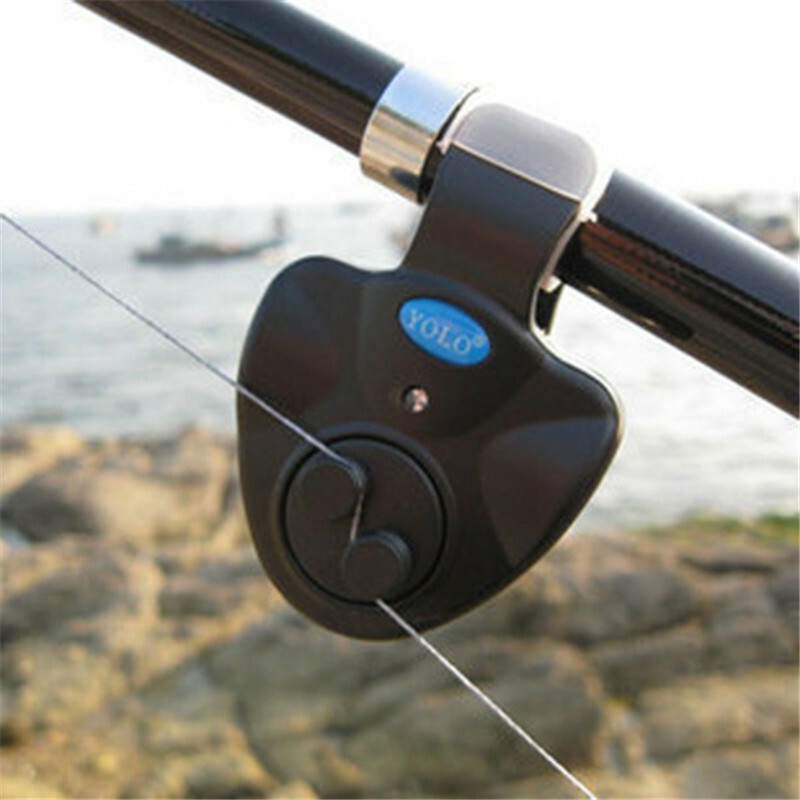 Won’t Damage Fishing Line – Small and exquisite design. 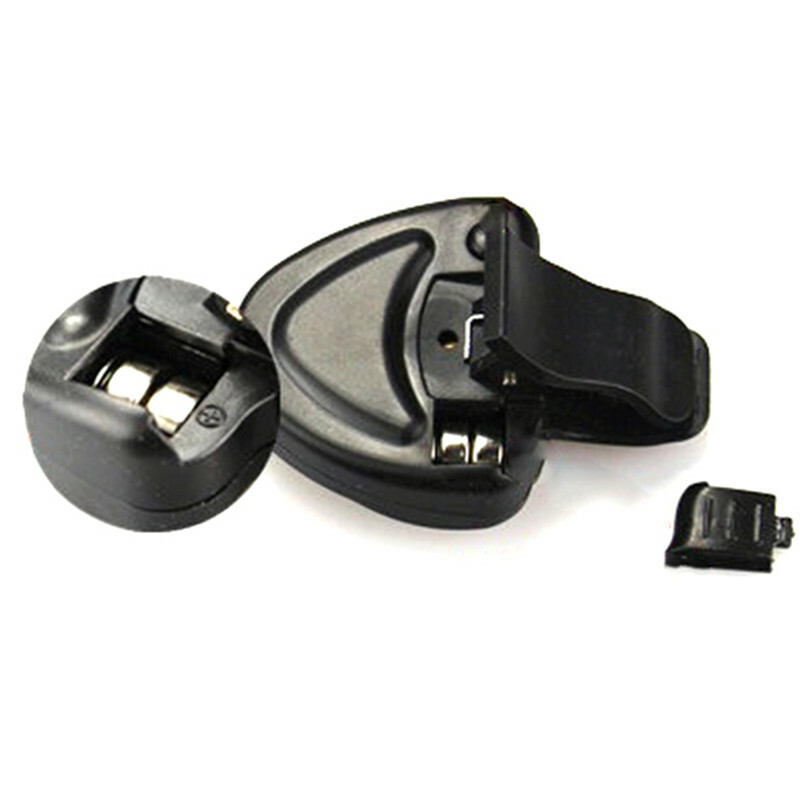 Our device will not damage your fishing line. 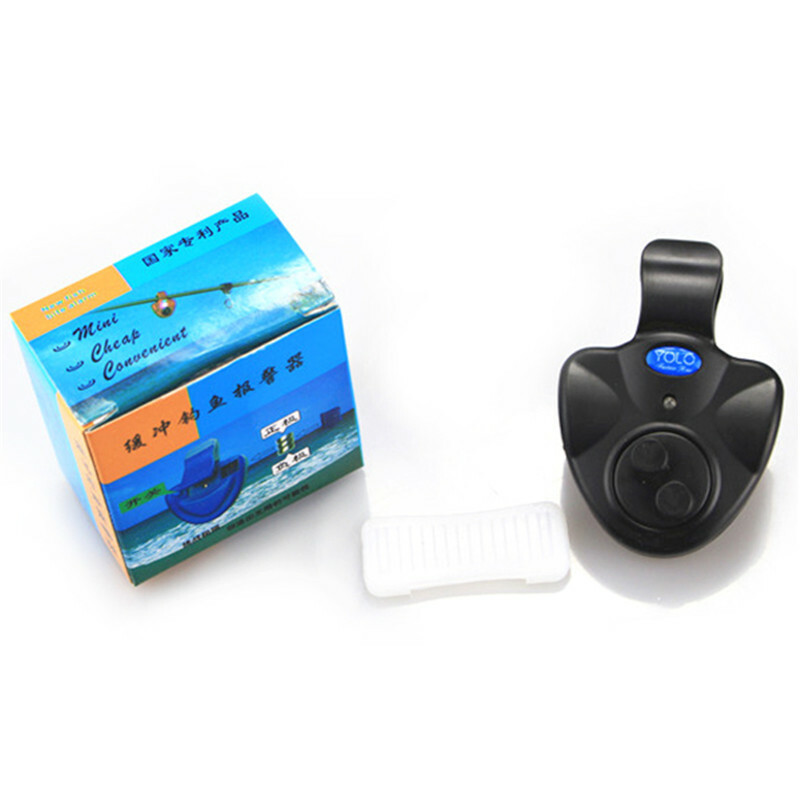 Fishing At Night – Thanks to the LED on this sensitive device, you will be able to fish at night in the complete darkness without any noise. You will be alarmed.